Automatic calibration ensures accurate results every time with fewer steps. UPC: 301937097508 - Bayer Ascensia Contour Diabetic Test Strips - 50 Ea - Automatic calibration ensures accurate results every time with fewer steps. Visual verification: Easy viewing of sample fills. The window makes it easy to see when the strip fills with blood using Sip-in Sampling technology. Test your blood sugar level with ease using the Bayer Contour Blood Glucose 50 Test Strips. They come in a patented bottle design with built-in desiccant, which helps to maintain them fresh for up to six months after opening. These Ascensia contour test strips make it easy to view the level of the blood sample as they feature Sip-in Sampling technology. 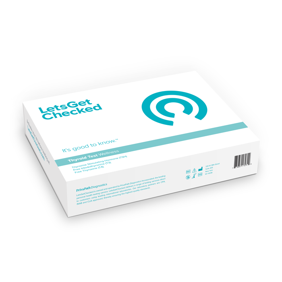 Further, these diagnostic test strips do not require coding and are designed for use with Bayer s contour blood glucose meter. They require as little as 0.6 microliter of blood sample for the test. Patented bottle design with built-in desiccant: Keeps strips fresh up to 6 months after opening. The description states "quantity - 100" which would lead you to believe there are two boxes of 50 strips each, but there's only one. Which is still okay for the price, but you can usually find 100 for less than two of these on Amazon, if you look a little longer. Arrived timely, good expiration date. No complaints.